Welcome to the Duck Gallery. 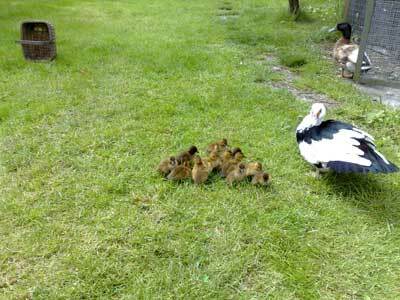 Here you can meet the ducks on the farmingfriends farm and all of the farmingfriends duck friends we have met since the website was set up in 2006. 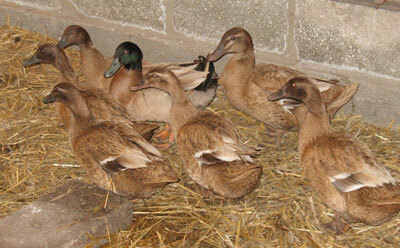 Here are the six Khaki Campbell ducks and one drake that I hatched off in 2008. 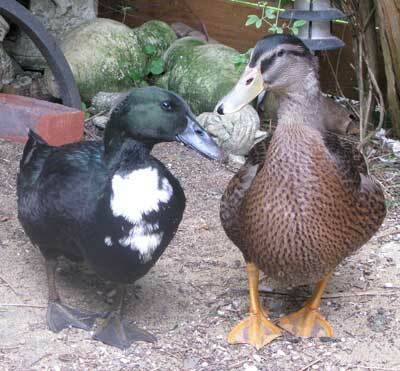 The drake is called Sir Francis Drake but I am yet to name all the ducks. 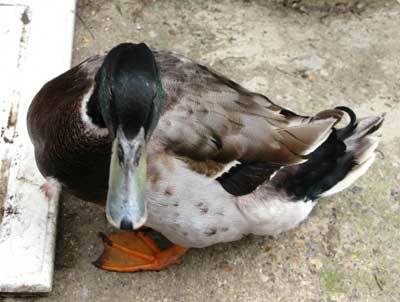 One of the ducks has taken on the name Missy Limpalong as she is limping at the moment, poor thing. 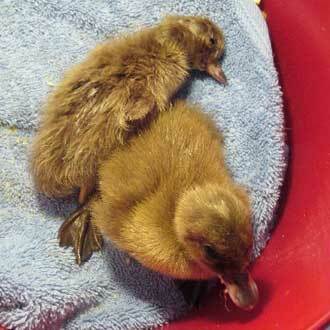 Here are the duck and duckling photos of friends of farmingfriends. 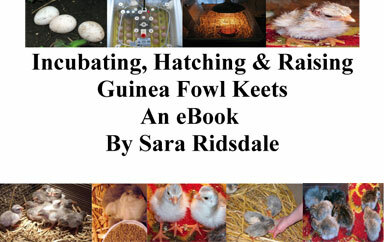 If you have any photos of your ducks, drakes or ducklings that you would like to send in then please leave a comment and I will get back to you with details of how to send the photos in. Good to hear from you and glad you came back to farmingfriends. I am sorry to hear about Sox and and her leg. One of my ducks was limping for a while and like you I would let them out later and get them in earlier to give her leg a rest. I even kept them in one day as they have a large hut. The more you can get her to rest the better but I found that it did take a few weeks for the limping to stop. I have not been on the website for a while but my duckiling pictures are on your Gallery. sox my black and white duck (supposedly a khaki but obviously not) started limping yesterday afternoon. 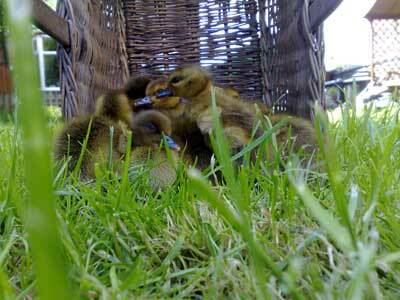 All 5 ducks have free roam of the garden when we are home so we immediately penned them. We managed to catch her and it doesn’t seem particularly hot or swollen so I am guessing it’s a sprain. We put them into their house earlier than usual at 9pm and didn’t let them out til 8am. She didn’t limp at first so the rest obvoiusly helped but as she walked around the pen it’s returning. I am guessing she just needs rest. She would panic if kept away from the others and just squack and get stressed so I wondered about putting her in the smaller rabbit run with another duck for company for a while? We thought we’d try to let her in one of the kids plastic ponds we use for a bit too. I don’t think there is much point in consulting a vet as there are no signs of cuts on the leg? 1. 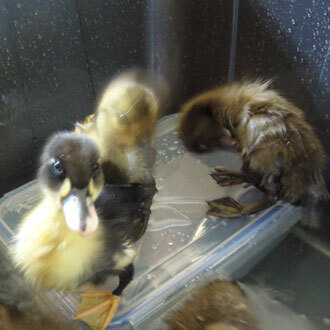 Ducklings need to be able to wash out their nostrils, because food particles, mucus, or feathers can block up their noses and cause breathing problems. — saline solution applied to the beak has been known to cure this. 2. 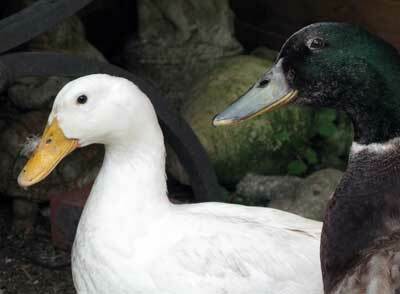 With many waterfowl, laboured breathing can be indicative of Aspergillosis, which may also be a symptom of pneumonia. This condition can only be treated by fungicides. Cause: Spores from mouldy bedding, especially hay, which should be avoided. 3. Ammonia build up from their waste products can cause respiratory problems. 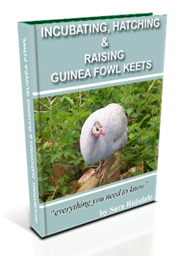 Make sure that the duckling has clean, dry bedding with good ventilation. 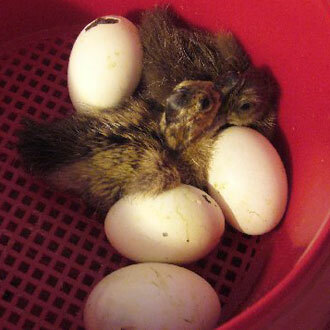 I got Two ducklings a few days ago, and have noticed today that one of them is breathing a bit heavy, it sounds like it has a cold. Apart from that it seems fine, it’s eating and drinking ok, and splashing about in the sink, do you think it is something to worry about? 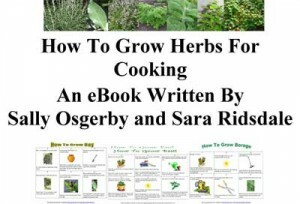 Thanks for visiting farmingfriends and leaving your comment. 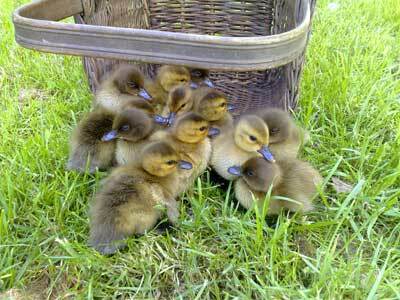 How nice to have been given some ducklings. I am not sure what type of ducks they are although as you say they do sound like they could be khaki campbell ducklings. 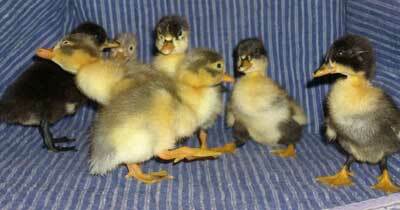 Do you have any photos of your ducklings? 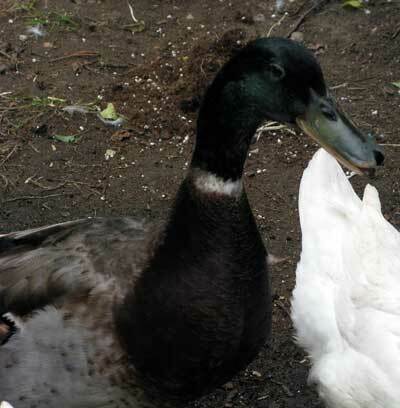 If so then why not send me one and I’ll see if I can identify them or add it to my website and duck forum http://farmingfriends.com/forums/forum.php?id=5 and see if anyone recognises the breed. 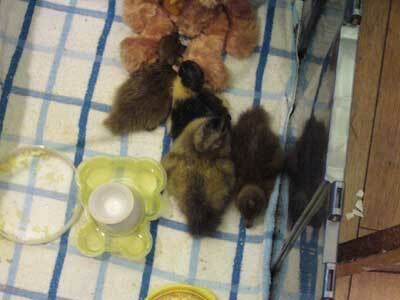 yesterday i was given to ducklings by a friend who found them in her garden. i am having trouble trying to identify or even work out how old they are. They are both light brown with a yellow patch under their bills and are about the size of a mans fist. they look a little bit like some pictures of khaki campbells but i haven’t seen any pictures with a bit of yellow only under the chin. 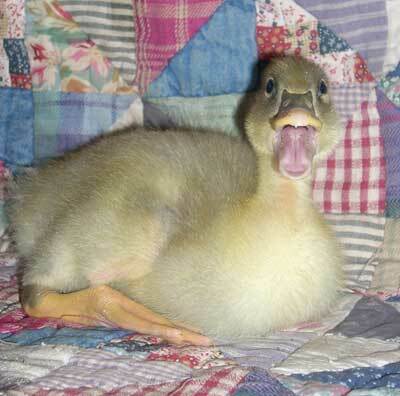 Glad that you like the duck photos. I love the colour of the drakes head it is a greeny black colour.